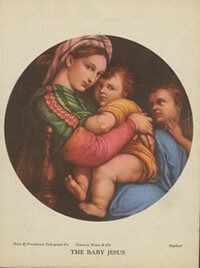 The Perpetual Virginity of Mary - by Br. Anthony Opisso, M.D. 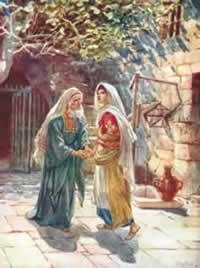 Annunciation 2.1: The Name "Mary"
The following are some of the online resources available on the Magnificat. In Search of the Real Mary by Elizabeth Johnson, C.S.J. - a Catholic Update also published by St. Anthony Messenger Press.